CLARE County Council have confirmed that they plan to erect signage to warn drivers about the feral goat herd roaming Ennis. “A number of wild goats are located in the vicinity of the Rocky Road. 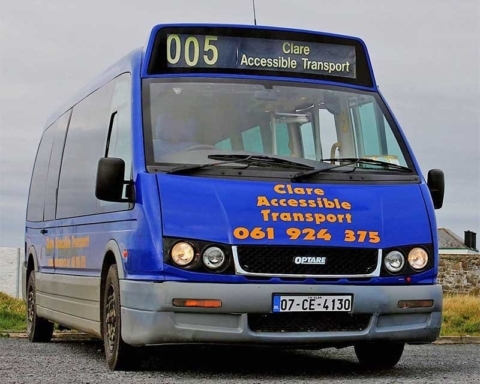 Clare County Council is erecting signage on N85 and N68 alerting road users to their presence,” a spokesperson for the Council said. 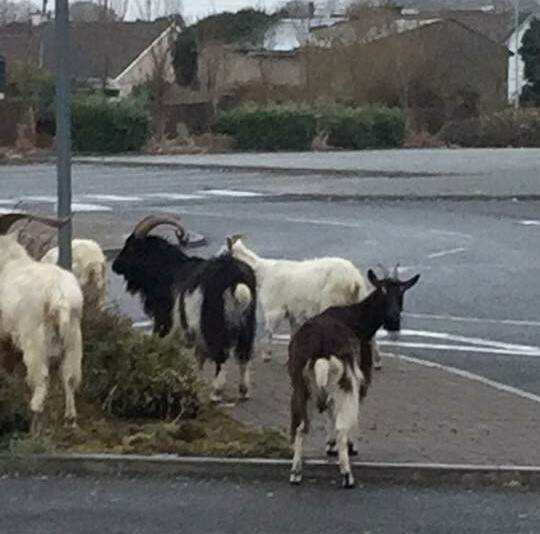 Fine Gael Councillor Johnny Flynn is calling on the Council to arrange for the round up and re-homing of the herd of at least 22 goats. 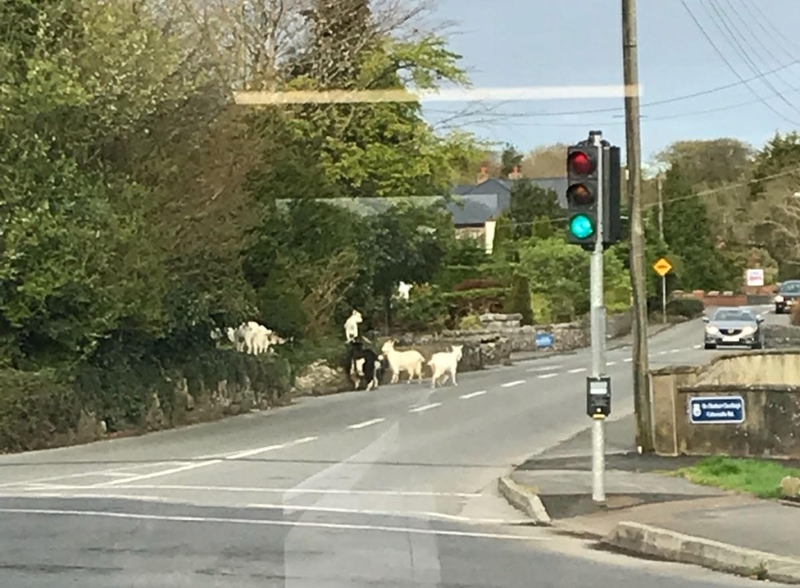 The goats are roaming the densely populated and trafficked urban area at “ Rocky Road”, Clonroadmore, Kilrush road, Cahercalla and Ballybeg areas of Ennis. 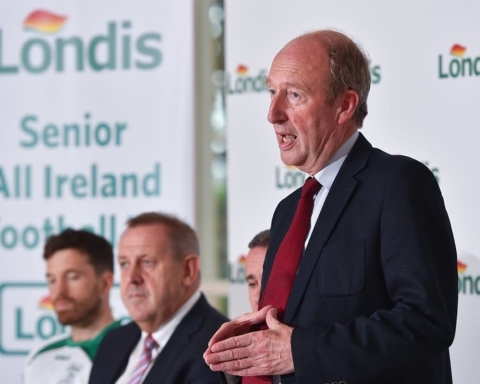 “The Local Authority is exploring options for the possible relocation of the animals,” the Clare County Council spokesperson added. 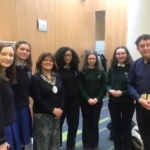 Cllr Flynn has visited the area, met locals and spoken to officials in various sections of Clare County Council and the Department of Agriculture. 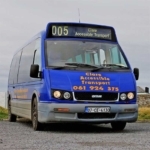 “As these animals are not tagged or vaccinated to protect them from animal disease and have recently become more willing to travel extensively by road through the wide neighbourhood in a pack from the off road area that they have previously stayed within its important for both animal and human welfare that they be rounded up and humanely re-homed,” Cllr Flynn said. He said he has not been made aware of any animal cruelty issues other than possible lack of adequate suitable grazing lands for a herd of this size. 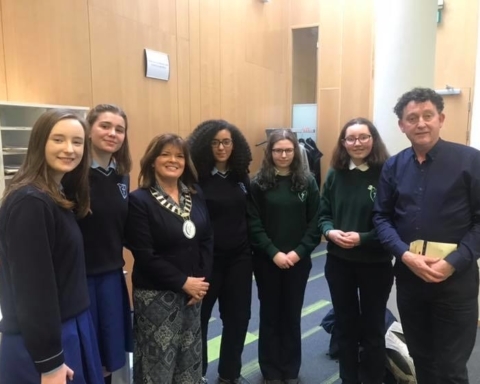 “I understand the wild herd regularly now wander from the “Rocky Road” green right of way located in this area across very busy roads, into gardens of houses and into commercial grounds,” Cllr Flynn added. The 22 goat herd included two large “pucks” (males) and at least a half dozen “kids” (small goats). “I also viewed a video of the herd grazing in the garden of a house across the road from Eire Og located near the Cahercalla cross. “Apparently the owners came home late one evening to find them asleep under bushes and left them there until the following day rather than hunt them out into busy road at night,” Cllr Flynn said. Check out this video of the goats on the run, sent to us by Ali.